Home>New Songs>Lil Reese Songs> Lil Reese & Lil Zay Osama Team Up On "Sacrifices"
It feels like Lil Reese is gearing up for something this year. Over the past few months, he's been steadily releasing new tracks and it looks like he might have a project coming soon. As he continues to keep his fans satisfied with new music, he returns with his latest track, "Sacrifices." 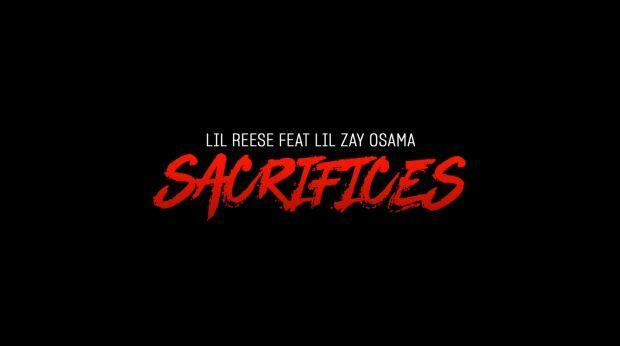 Lil Reese gets some help from Lil Zay Osama on his new track, "Sacrifices." The two rappers connect and speak on the time they've spent in the streets and the sacrifices they've made. The song is credited as Reese's but Lil Zay Osama holds down the majority of the track. Reese is only heard on the last verse while Lil Zay Osama holds down the first verse as well as hook duties. The two artists previously worked together on "From The Mud" which later got a visual treatment. 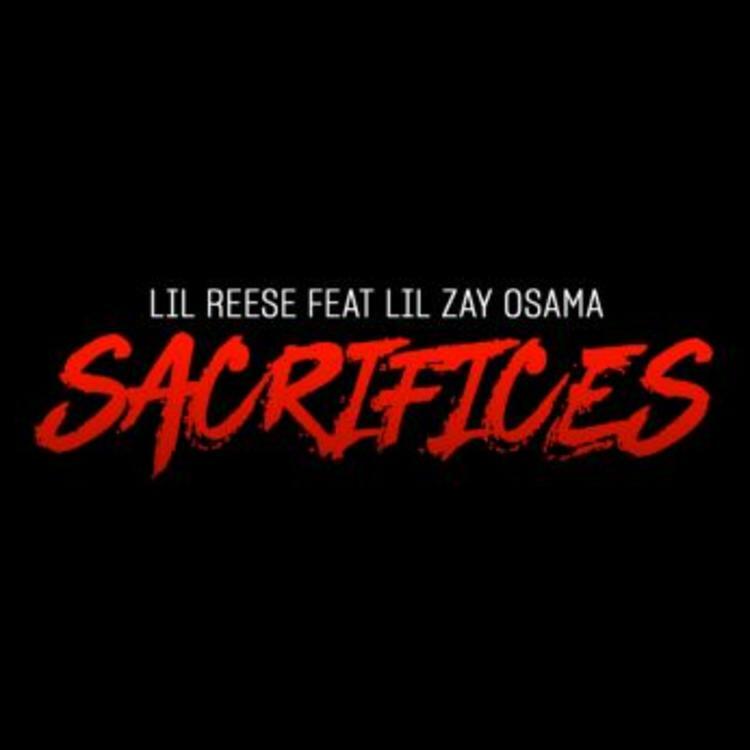 SONGS Lil Reese & Lil Zay Osama Team Up On "Sacrifices"